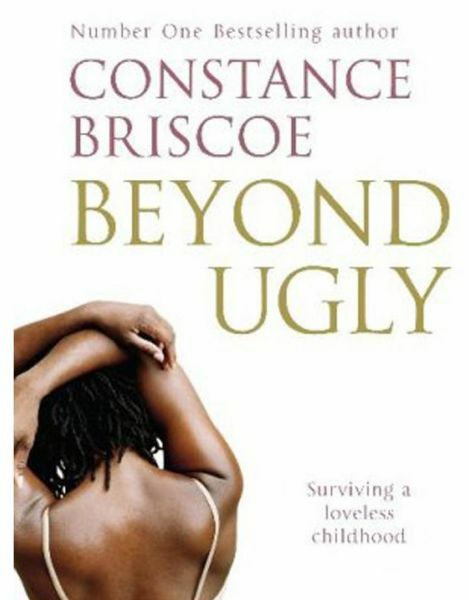 Despite her mother's constant physical and psychological abuse, Constance Briscoe has gained a place at Newcastle University to study law - a long-held ambition. She finances her studies by several jobs at weekends and during the holidays, including working with the terminally ill in a hospice. She also finds the money to pay for several cosmetic surgery treatments in an attempt to transform the face that her mother has convinced her is ugly, ugly, ugly. With the degree achieved, Constance takes up Michael Mansfield's invitation to become a pupil in his prestigious chambers. But she didn't find the support and encouragement she expected.